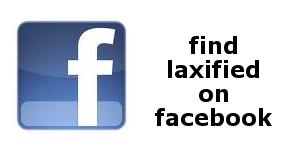 GET LAXIFIED!... You've been Laxified!.... I got Laxified!... Noun, verb or adjective Laxified is all about the sport we love. 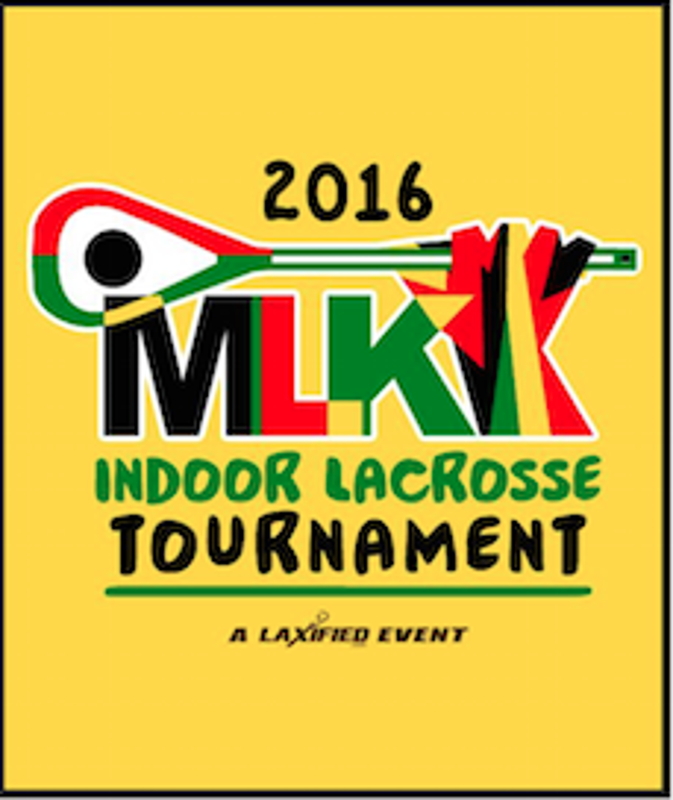 Laxified is completely dedicated to the sport of lacrosse. We love to play, watch, analyze, teach, organize, and promote the sport. People who love lacrosse understand, they've been Laxified. For those who have yet to discover the magic, it is time for you to get Laxified. Laxified has spent decades supporting and promoting the game and began developing tools to help in the management of teams, tournaments and camps in 2005. 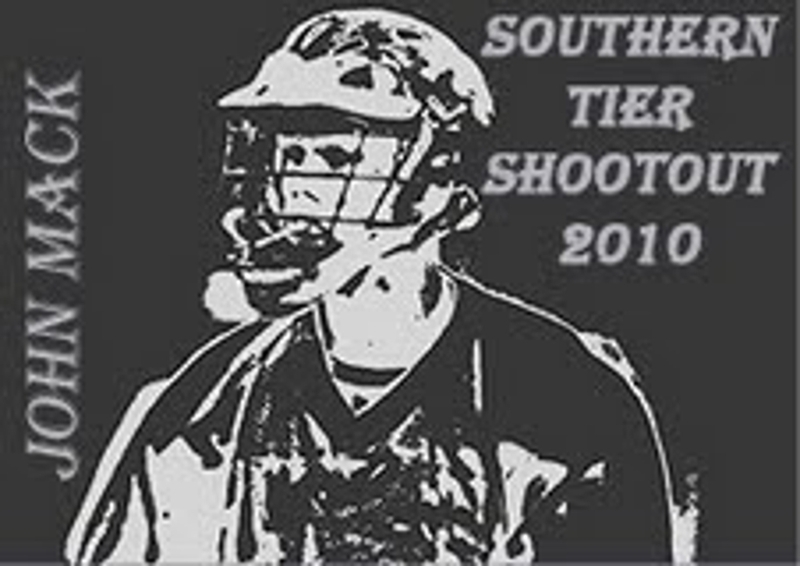 We endeavor to create custom tools for lacrosse organizations. Laxified can help you improve your existing organization or event or start a new one. If you want to learn how Laxified might assist your organization please feel free to contact us. It's all about connections, movement, flexibility and flow. Contact us today and get LAXIFIED! ©2019 Laxified / SportsEngine. All Rights Reserved.